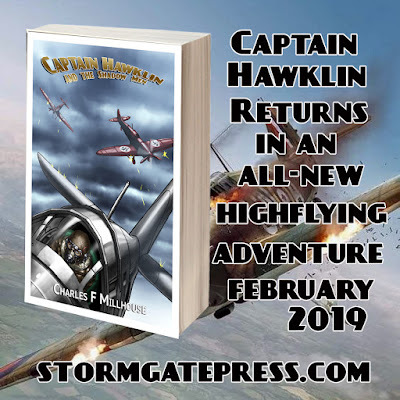 The Official Captain Hawklin Page: The Next Captain Hawklin Adventure... Set the date. The release day is set!! 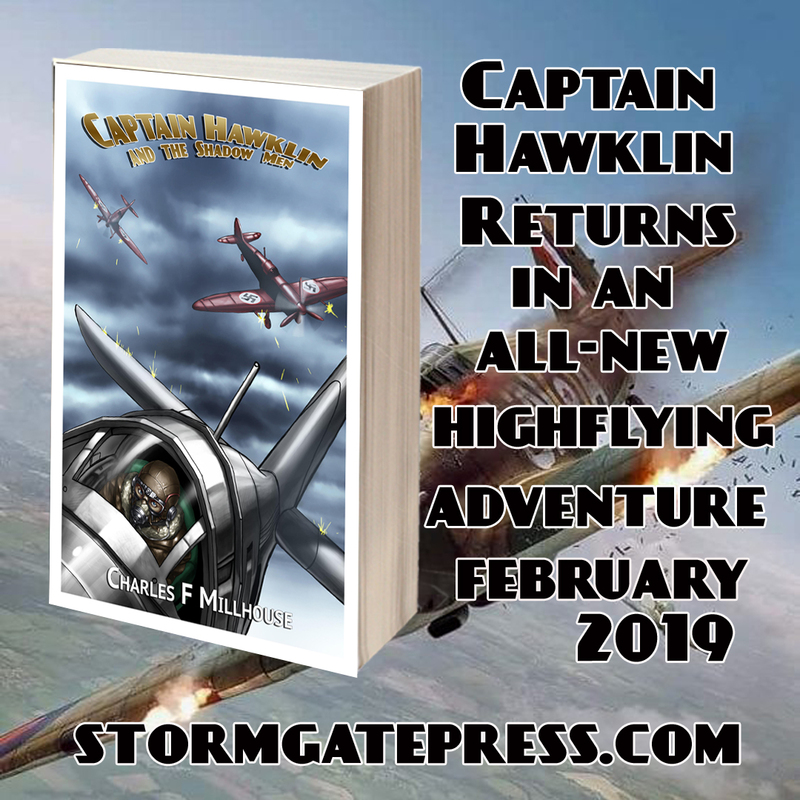 Mark your calendars for February 6th 2019 (which has become the official release day of Captain Hawklin) for the sixth book of the series! 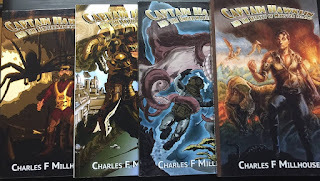 Captain Hawklin and the Shadow Men.